I wanted to post a reminder about Monday’s show at Zebulon. I’m very excited and honored to be playing with these geniuses. If you are getting this via email and can’t watch the video, click here. 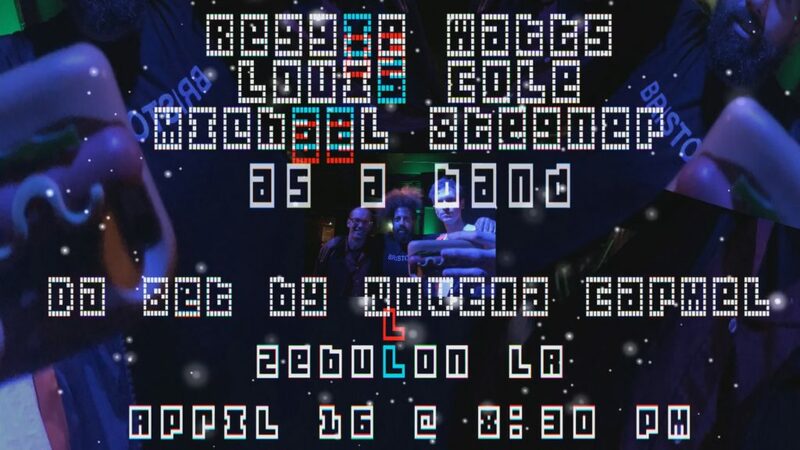 Reggie Watts, Louis Cole and I will be playing another improvised show on April 16. Novena Carmel will be kicking the night off with a DJ set. The doors are at 8:30 pm. The cover is $10 (order in advance as the last two have sold out). Fate would have it that Reggie Watts, Louis Cole and Michael Stegner all happened to have flat tires simultaneously in a small town in Idaho last September. After meeting in the local tire shop lobby, they struck up a friendly conversation and realized that they each had an affinity for handmade vegetable dumplings. This was the beginning of a musical relationship that has seen them perform in 251 countries and seven states in January alone. Their emotional performances innovate while drawing from their no-wave, shoe-gazing electro and ambient trip-hop heroes. One guy who saw them in Bulgaria last week said it was the best show he’d ever seen. A couple of years ago I began to shift away from using the word “solo” with many of my jazz students. 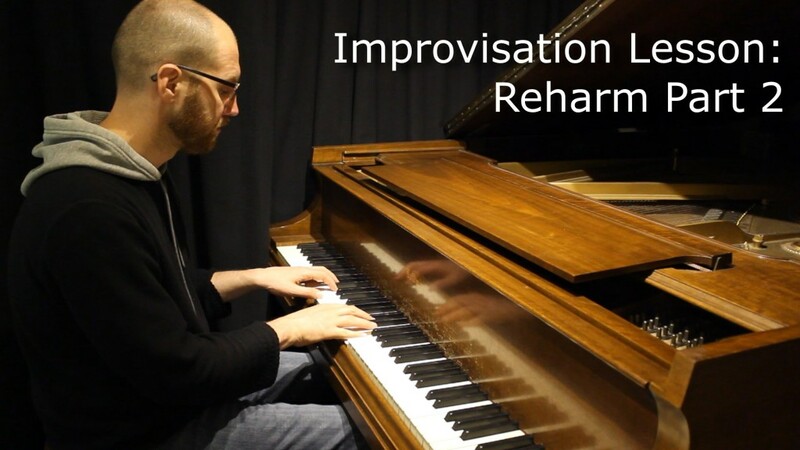 This was especially the case for beginning improvisers or the ones who were preoccupied with the chord progressions or playing a barrage of disconnected patterns or licks. Many of them started to sound way better in a very short amount of time. If you can’t see the video – click here. Here is the link to part one if you missed it. 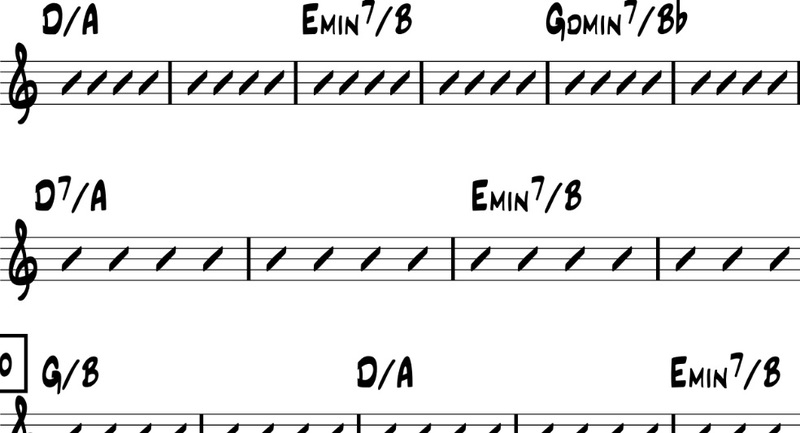 This lesson works through how to add chords to a melody using the circle of fifths or V-of concepts. 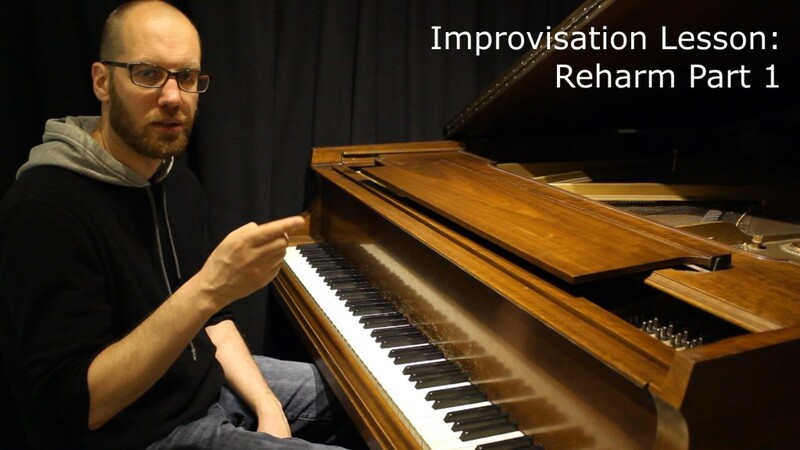 This is useful for improvising. 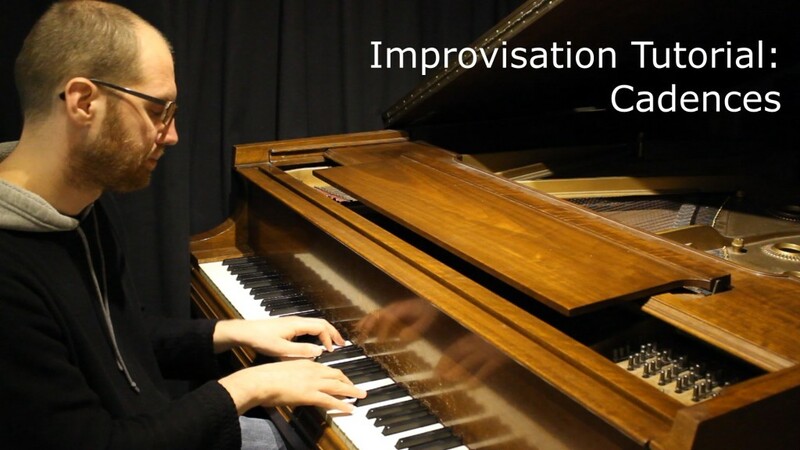 But it’s also great for performing classical, popular and jazz styles. Phrasing often gets overlooked when we learn to improvise. 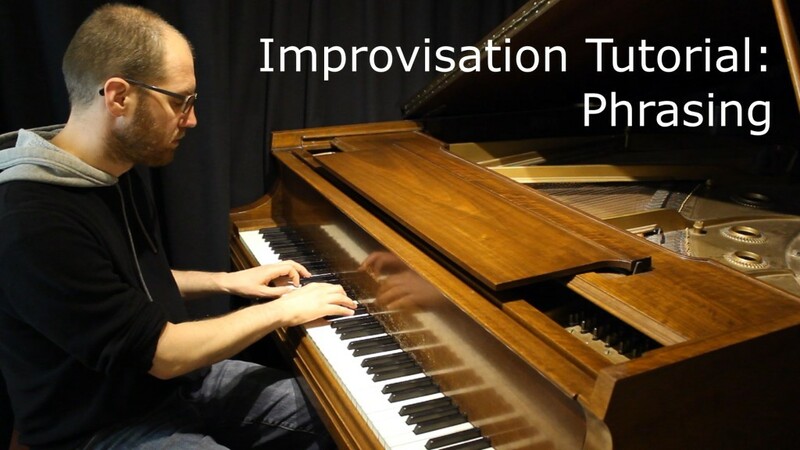 This video covers the basics of phrasing on Twinkle, Twinkle and the opening passage of a Mozart Sonata. There are a few splices in the video as the camera kept shutting off – I’m still learning to use the new gear! I hope you enjoy it. 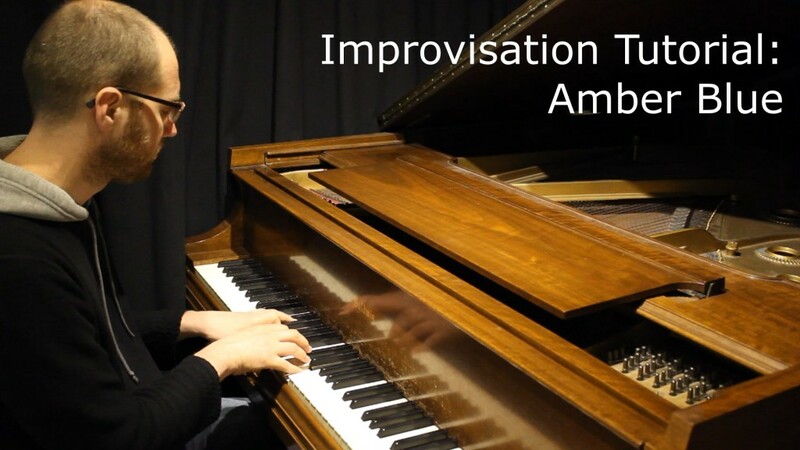 Here are some tips for those of you who want to try your own improv at the end of Amber Blue. 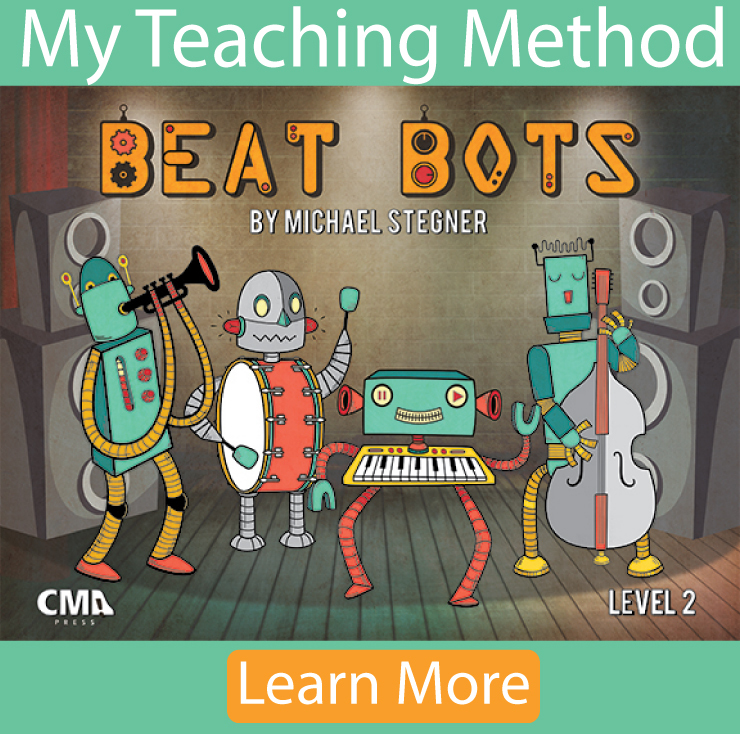 You can listen to a recording and download the free sheet music by clicking here.